Its a breathtaking science marketplace, with dozens of institutions, More that a billion dollars of funding and the highest concentration of life science PHD's and researchers on the eastern seaboard. "Got solid leads. Great show!" " I would register again next year." Life science vendors are invited to participate in the upcoming Life science tools, equipment and lab supply event being held this summer, right in the middle of this science mecca.
" I had a wonderful time during the vendor show. 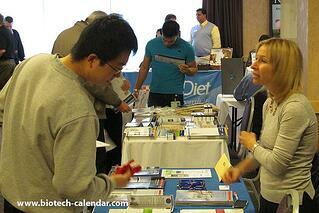 I met a lot of new vendors which I have not met before. There are a lot of products new to me. I enjoyed the show very much." Every year, exhibitors report higher that expected sales from participating at this event. 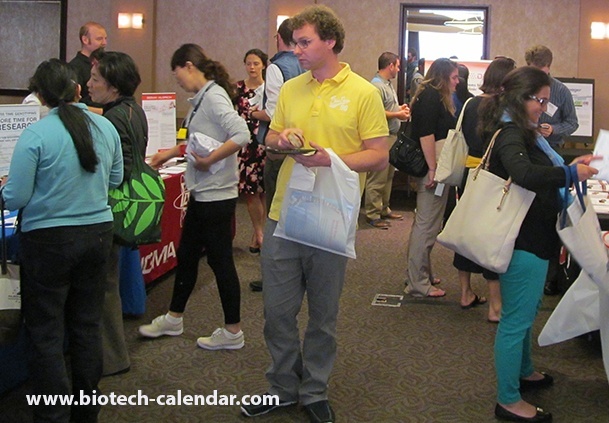 If you have lab products that Harvard/Longwood area researchers can benefit from, find out how to exhibit and increase your lab product sales this summer. 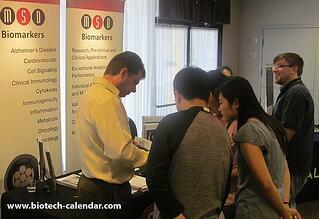 Interested in increasing your lab product sale in other top funded markets in the USA?